Hyper-twang is back! 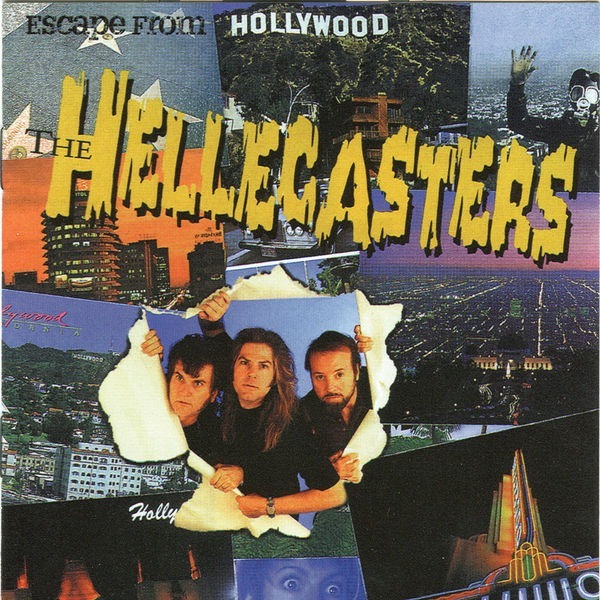 The Hellecasters' second album, showing that once is definitely not enough when these guys are playing. John, Jerry, and Will prove that they've still got it with 13 more songs of Telecaster acrobatics. Hyper-twang is back! The Hellecasters’ second album, showing that once is definitely not enough when these guys are playing. John, Jerry, and Will prove that they’ve still got it with 13 more songs of Telecaster acrobatics. While the technical mastery that all three musicians display is jaw-dropping, they never sound like they're showing off.